Spend the 19th (Fri) exploring nature at Arguin Bank National Park. And it doesn't end there: take in the waterfront at Port de Peche, browse the range of quality goods at Marche Turc, browse the eclectic array of goods at Marche Capitale, and take a stroll around Centre culturel francais St Exupery. To find where to stay, more things to do, reviews, and tourist information, you can read our Nouakchott trip app . London, UK to Nouakchott is an approximately 16-hour flight. 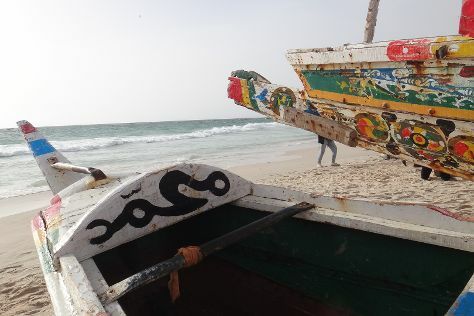 In April, Nouakchott is warmer than London - with highs of 40°C and lows of 23°C. Finish your sightseeing early on the 21st (Sun) so you can travel back home.